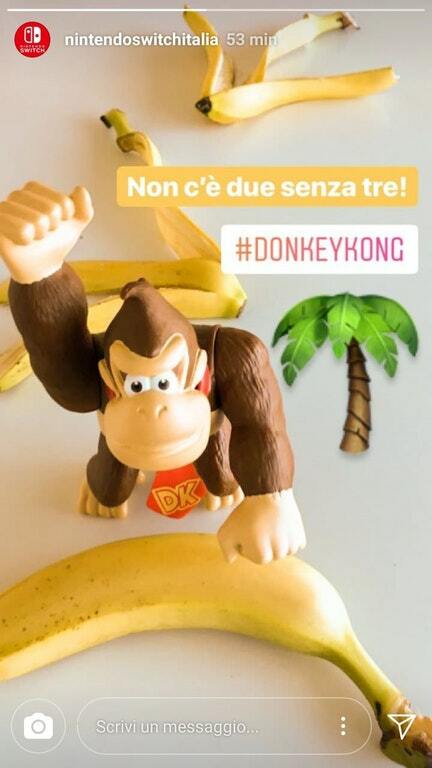 Is Nintendo Hinting at a New Donkey Kong Country Game for Switch? Back in the recent Nintendo Direct, Nintendo announced a remake of Donkey Kong Country Tropical Freeze for Switch. Starring Funky Kong as an extra character, this remake would give fans who missed out on the Wii U a chance to try out the game for a much more popular system. However, it seems that may not be all Nintendo’s doing for the series. Oh no, as it turns out, there may be plans underway for another Donkey Kong Country title down the line too. So, it definitely seems someone at Nintendo is hinting at a new Donkey Kong game. But are they right? Well, it’s hard to tell to be honest with you. On the one hand yes, this is an official source. And given they deleted the post about this, it’s clear they struck a nerve with someone in the company. Yet at the same time, it’s also part of Nintendo of Europe. Not Nintendo Co Ltd where the actual games get made. 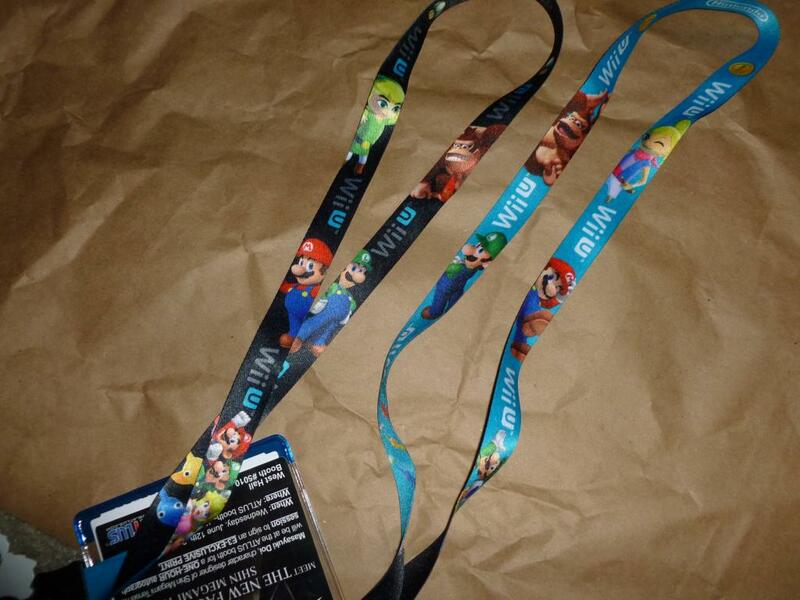 Not Nintendo of America who are fairly likely to have insider info. Nintendo of Europe, the subsidiary that doesn’t seem to have the best connections as far as accuracy is concerned. Add to this how it’s the Italian part of that (and only the Switch account for them in turn), and you’ve got a situation where it could be a mistake on their end. 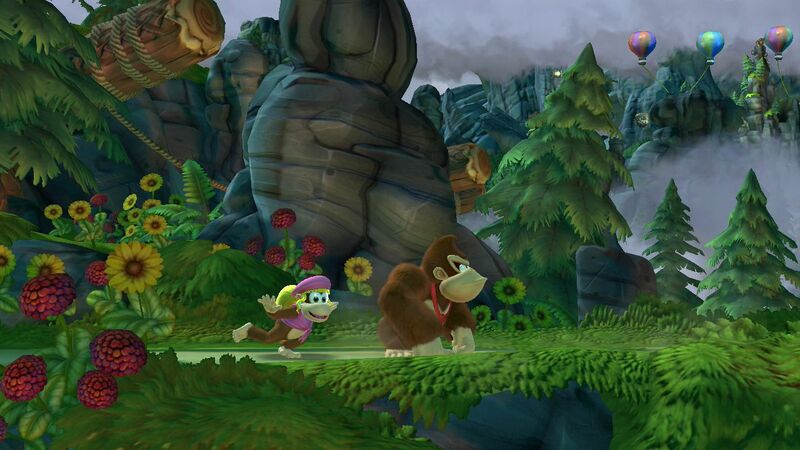 Still, whatever it is, it’s a nice hopeful rumour for Donkey Kong fans none the less. So, come on Nintendo, announce a brand-new Donkey Kong Country for the Nintendo Switch! One of those would be amazing on the system, especially with the Kremlings and Animal Buddies making a return! 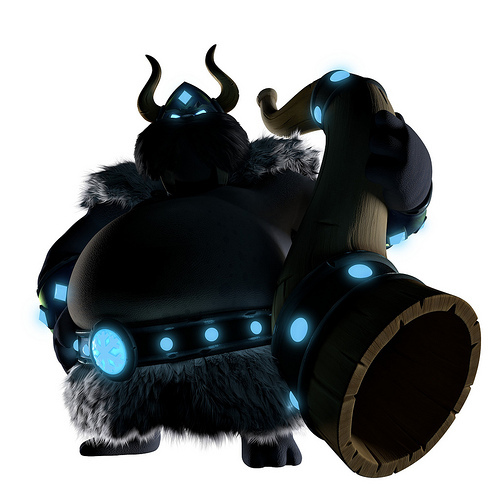 Donkey Kong Country Tropical Freeze; Even MORE New Information! Donkey Kong Country Tropical Freeze Interview; Character 4 and More! Is Nintendo planning to show off a new Donkey Kong game at E3?